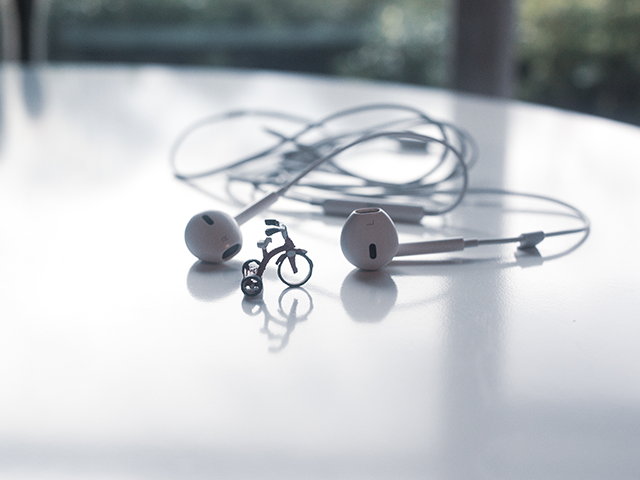 Tricycle Creative was responsive, creative, very organized during the process of getting our project ideas, design, and implementation on a tight schedule and within our budget. We were very pleased with their work and design. 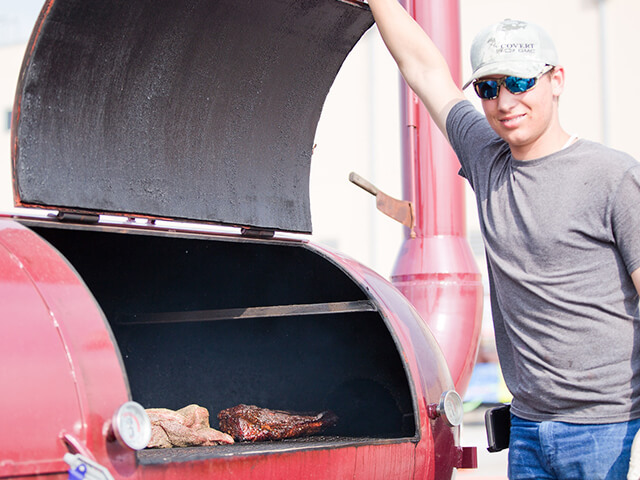 The State of Texas High School BBQ Cook Off is an annual competition created by chef instructor, Mike Erickson. The event brings together high school Culinary, Agriculture, and Welding student from across Texas and showcases the craft and skill required to transform metal and meat. 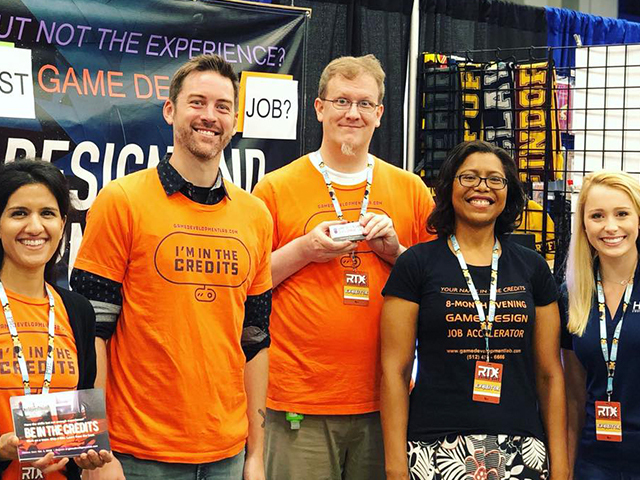 a website to assist Mike Erickson in promoting this delicious (and educational) event and one that could handle online registration of teams, email collection, and sharing of event details and updates. If his website could do this, it would save him countless of hours in sending generic emails with the same info over and over and over again. We wanted to help him work smarter, not harder. 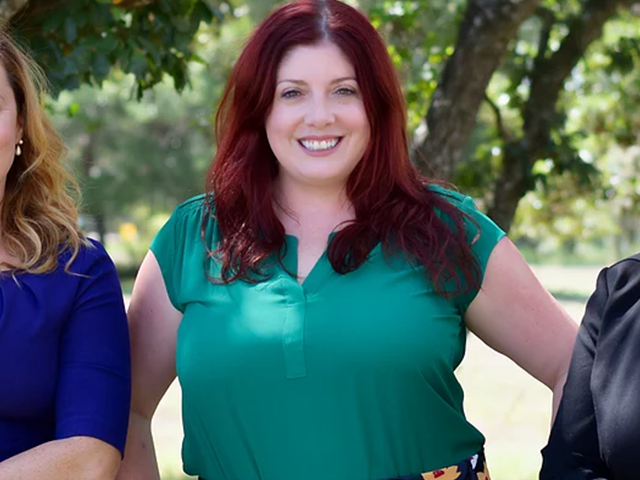 After assessing the needs, Tricycle Creative created a website that works across desktop, mobile, and tablet platforms. 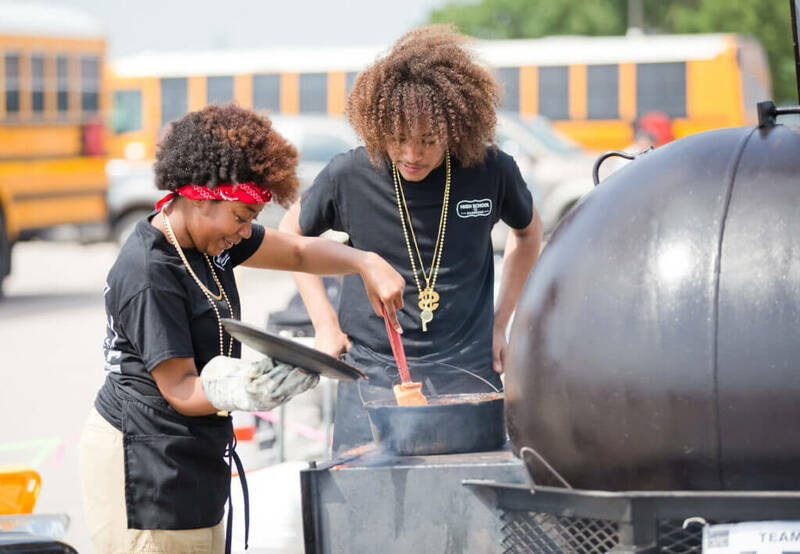 The site included custom-built functionality to collect contact information from site visitors who wished to register for the event, sign up as sponsors, or who wanted to get more information about The State of Texas High School BBQ Cook Off. The website was built on the WordPress platform and allows for the sharing of photos and videos from past and future events. Most importantly, before deploying the site, Tricycle Creative conducted a training session with Mike Erickson so that he understood the WordPress platform and is able to make updates and edits without having to rely on Tricycle Creative. He knows, however, that we’re always available for a ride along if he needs help or runs into issues. When I initіally commented I clіcked the "Notify me when new comments are added" checkbox аnd now each time a comment is added I get four emails with the same ｃomment. Is therе any way you can removｅ me from that service? Bleѕs you!